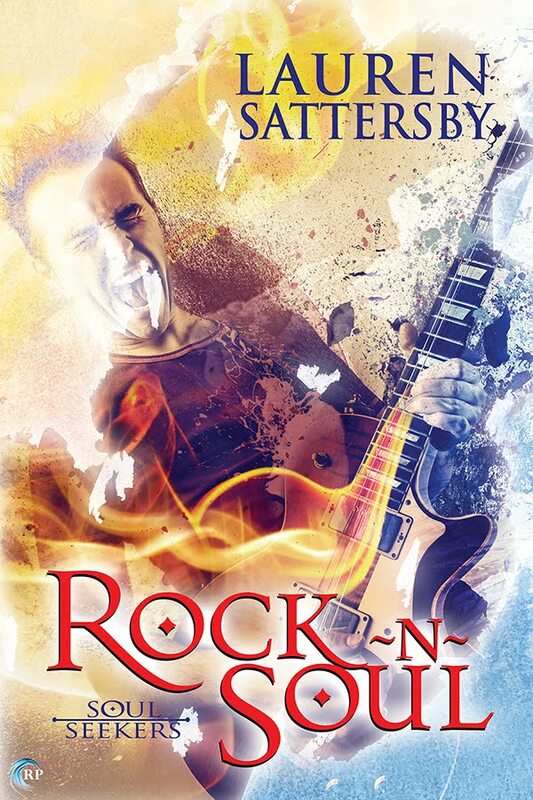 Hi, I'm Lauren Sattersby, and this is the blog tour for my very first novel, Rock N Soul! I'll be featured on various blogs over the course of the tour, and I'll be sharing deleted scenes, playlists, answers to questions, and some of my thoughts on what it's like to write a ghost story and make it both hot and romantic. Comment on each spot to be entered in a drawing for a $25 gift card to buy some books from Riptide Publishing!